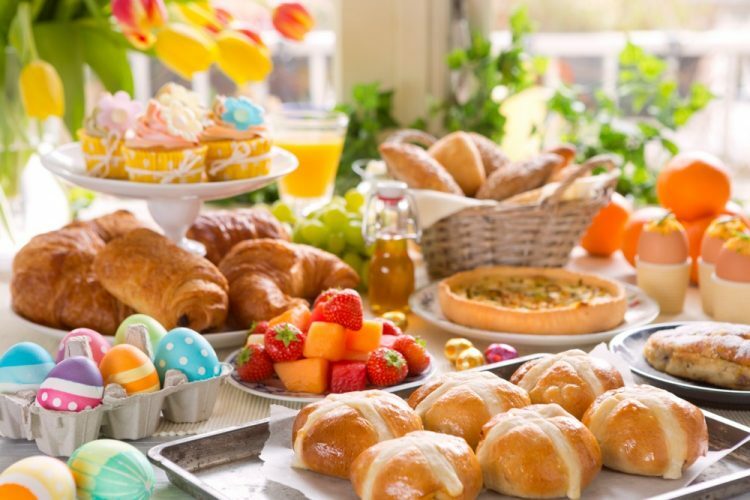 Come and celebrate Easter with HARRIS Hotel & Conventions Kelapa Gading and enjoy “Easter Sunday Brunch Buffet“ on Sunday April 21st 2019 at 11 am - 02.30 pm. 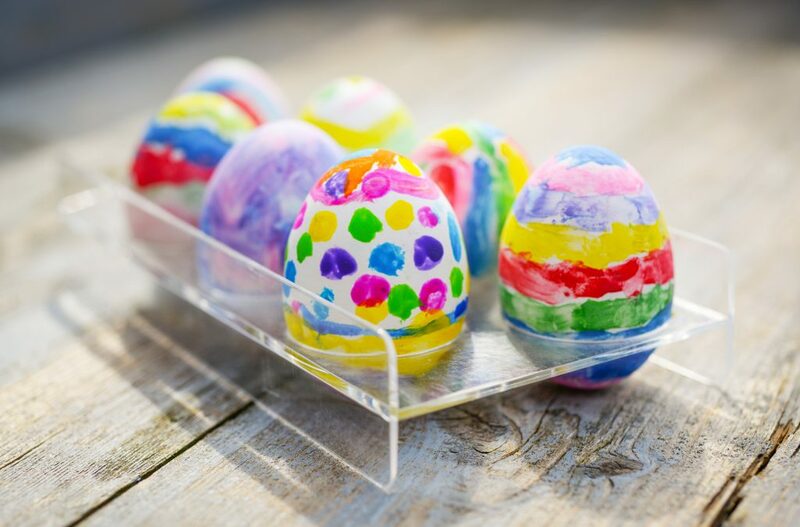 Holiday Inn & Suites Jakarta Gajah Mada is offering a place to celebrate Easter Sunday with loved ones, fun kids activities will be conducted in order to celebrate this Easter at Duta Café & Restaurant. 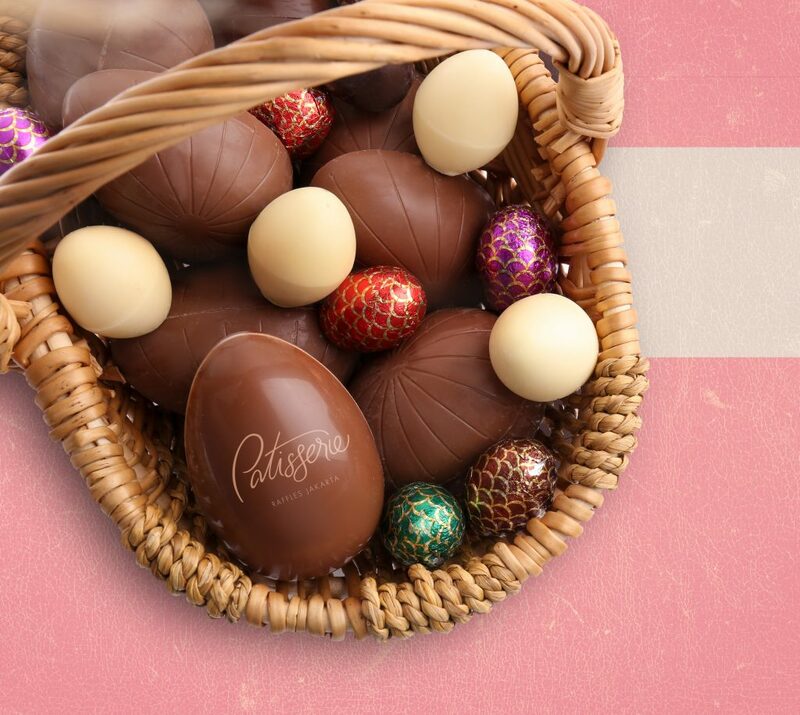 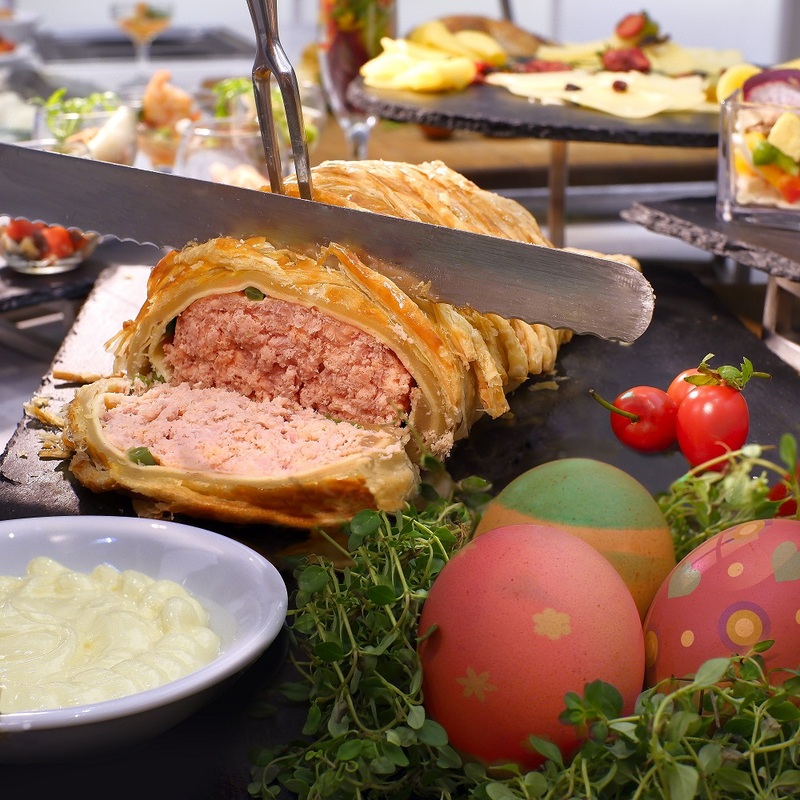 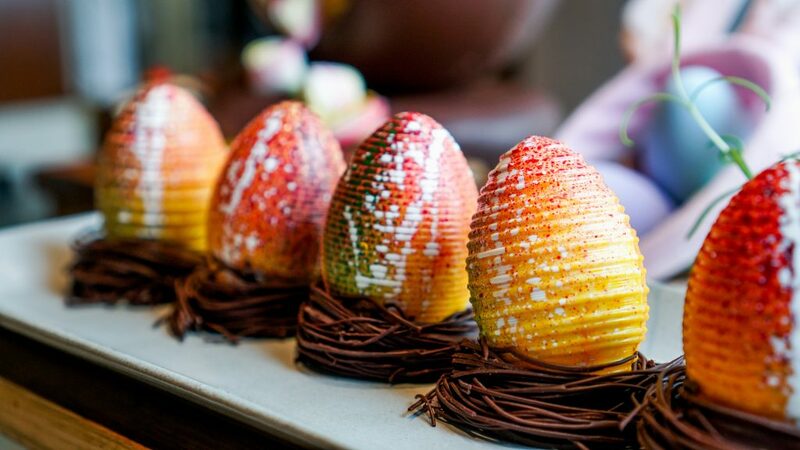 Join PASOLA Restaurant at The Ritz-Carlton Jakarta, Pacific Place to celebrate Easter with an exquisite Sunday Brunch on Sunday, 21 April 2019.